Górka provides a global outlook on public authorities’ involvement in interchange fees and card payments in France, EU (competition cases), Mexico, Canada, Israel, India and China. Then, three country cases—Australia, USA and Spain—are studied in detail according to the framework from the previous chapter. Next, all of them are compared. Górka assesses the impact of interchange fee reforms on: merchant service charges, card acceptance, card usage, prices, bank revenues and cardholder charges, four-party card schemes, competition and innovation. He also discusses different aspects of the reforms, including transparency measures. 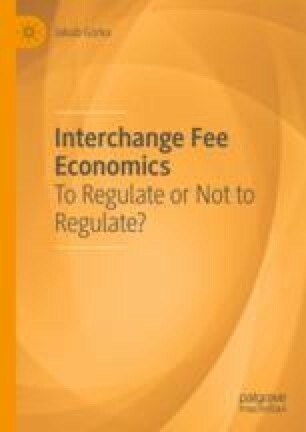 Moreover, this chapter describes provisions of the recent Interchange Fee Regulation in the European Union, which at the moment can be viewed as the most complex one of all such regulations in the world.